On the threshold of the 69th anniversary of the Great Victory the JSC “Rakhat” and the Lotte Confectionery company held an action on celebration in honour of the veterans of the war and labour. 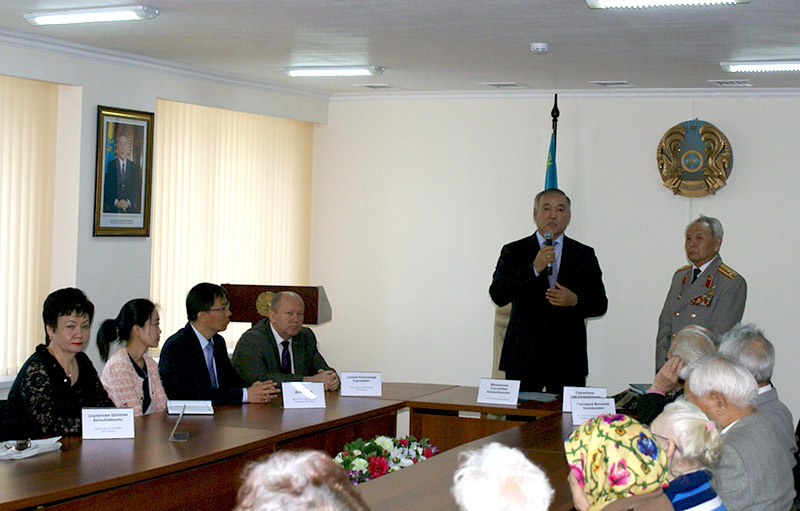 The action took place in the akimat of the Medeusky area. About hundred veterans received the festive gift sets. With this gesture we wanted to express the respect and gratitude for the Great Victory, which presented to all of us the peace and freedom. 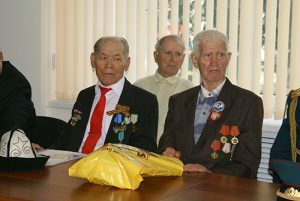 Recipients of the gifts were the veterans of the JSC “Rakhat”, the Almaty Council of disabled people and veterans of the war of Navy, the Council of the Medeusky regional organization of the veterans.